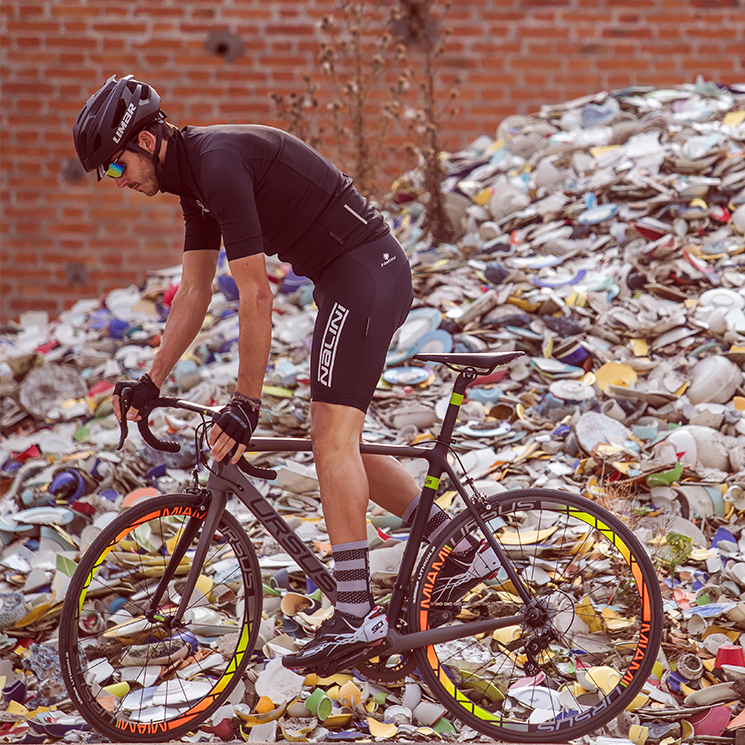 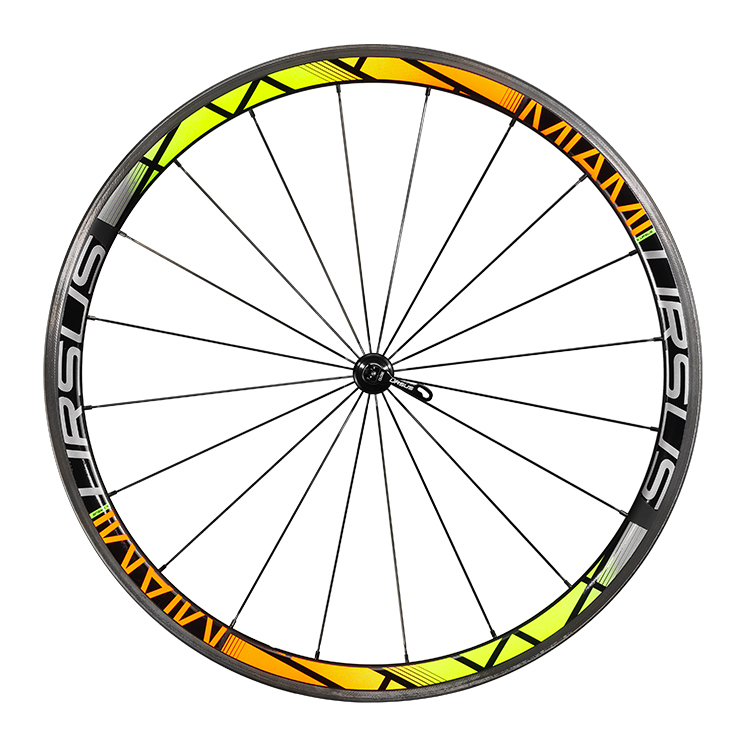 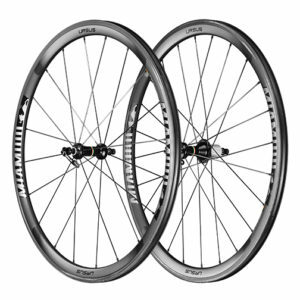 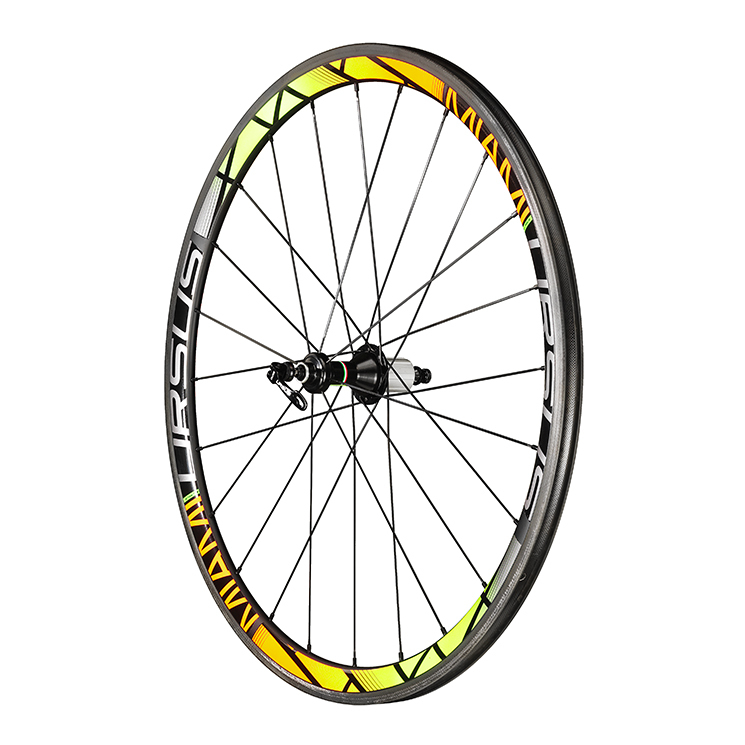 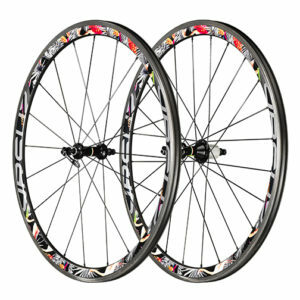 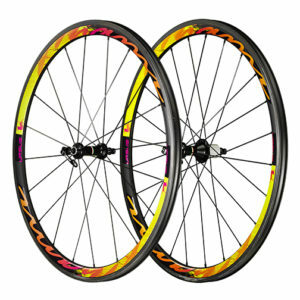 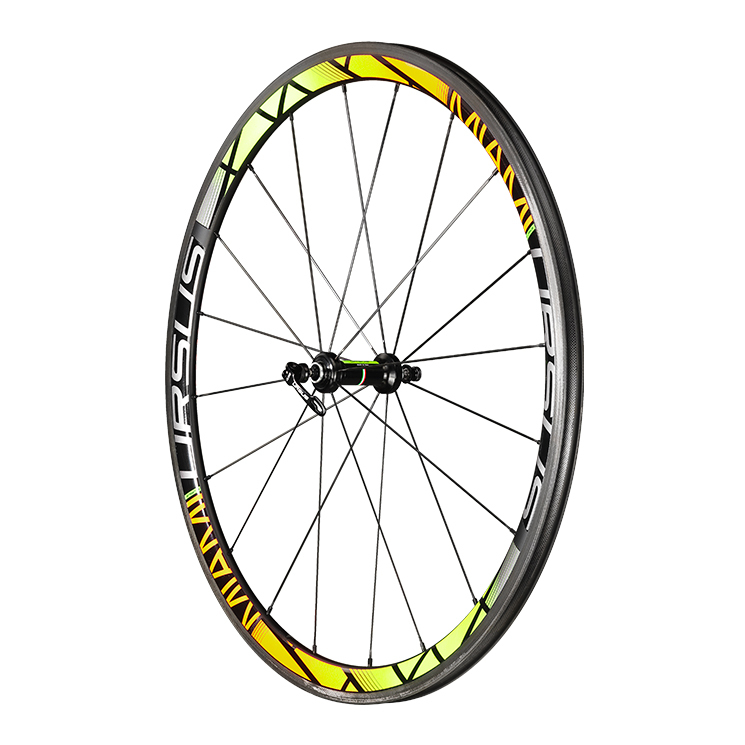 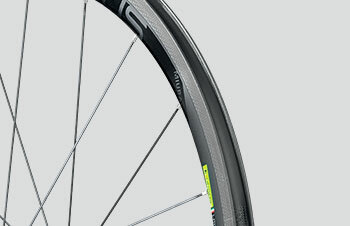 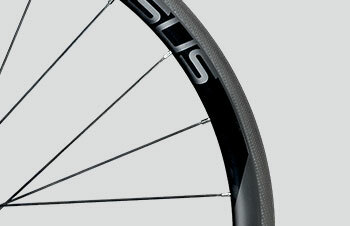 The carbon clincher wheels MiAmi are the latest product launched by Ursus to allow the most demanding cyclists but also those who have long desired a pair of carbon wheels for their racing bike, to buy a high quality product at an affordable price. 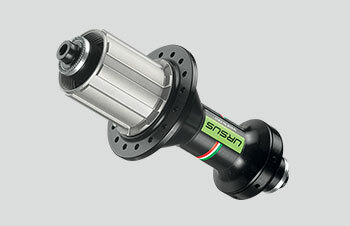 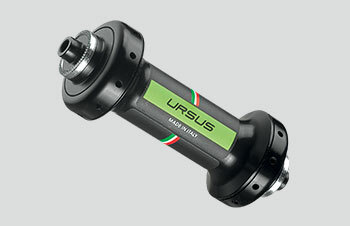 The union of a 36mm clincher carbon rim and a pair of aluminum Ursus hubs will guarantee the performance you are looking for. 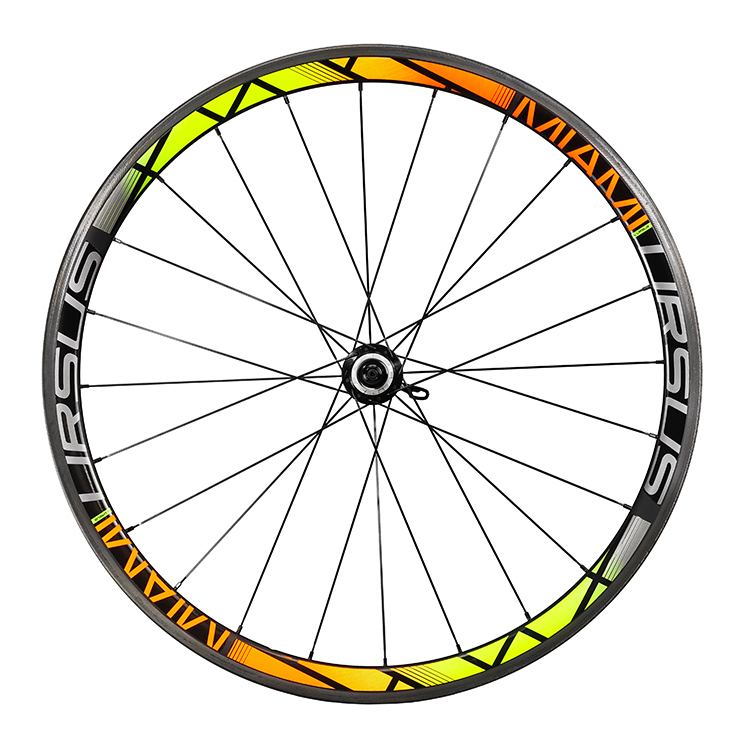 The color chosen for this model of wheels will add more character to your bike. 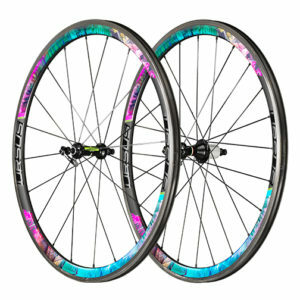 For fans of fluorescent colors we guarantee that the visual effect of this CUBIC NEON will definitely not go unnoticed.